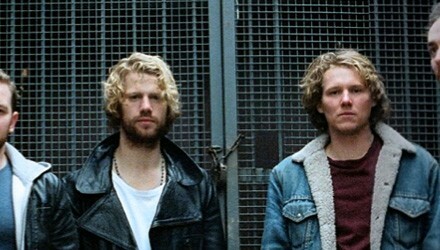 Her Name Is Calla have revealed full details of their tour celebrating the release of Navigator, the bands third album. Her Name is Calla will tour mainland EU from 13th April till 21st April then host an evening (and the official album launch) at St Pancras Old Church, London on 25th April. 25th April – St. Pancras Old Church, London (ALBUM LAUNCH). 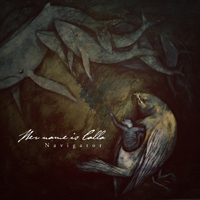 Navigator is the third album by Her Name is Calla. 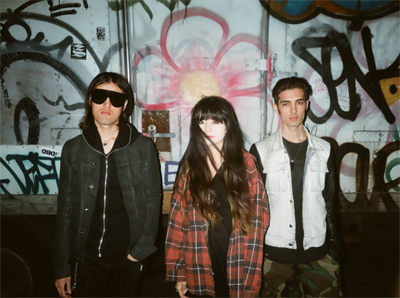 It follows on from their critically acclaimed album The Quiet Lamb (2010, Denovali). Written over the course of the last three tumultuous years as life, death, distance, divorce and everything else in between tried its best to pull the band apart. It retains the bands own personal sound of soaring strings, and crescendos with footing equally in rock, electronica and folk. Pre-order the album at the following links: All pre-orders via Function Records come with a bonus FREE EP. Navigator is a story of dreams that fail and do not materialise as youth slips away. It is the story of leaving one life behind and heading into the unknown of another. It is a story of losing love, life, faith and identity, and the great depression that brings. More importantly, it is about finding the way back home again. 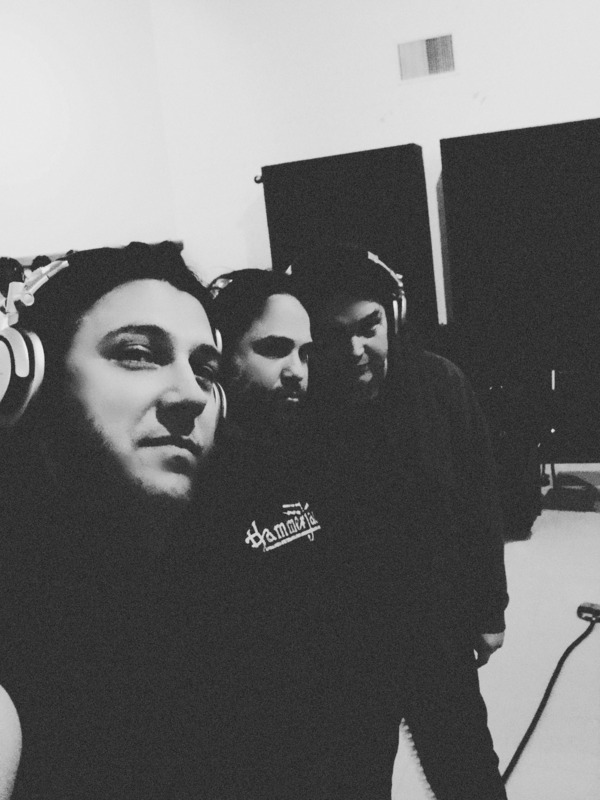 Navigator will be released via Function Records on May 5th 2014.